“..a spin-free picture of the personal cost of campaigning"
"Neither an indictment nor an endorsement, Greg Whiteley's profile of Mitt Romney is a refreshing departure from the combative tone of contemporary politics." 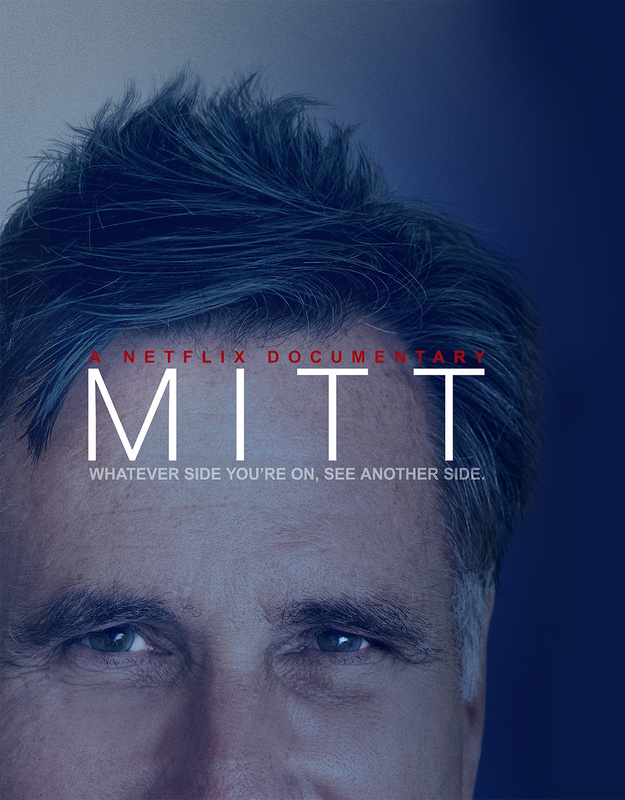 "Mitt Romney makes a riveting subject for a documentary..."
Buy Now and get access to the full documentary and new, exclusive bonus content. Deleted Scenes, Director's commentary and New Interviews will be continuously added over the coming months!